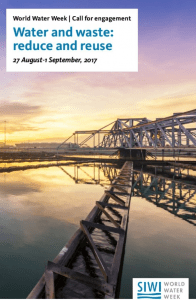 In 2017, World Water Week (27th August-1st September, 2017) will address the theme “water and waste – reduce and reuse”. Ennovent, together with Bill & Melinda Gates Foundation and IRC, will make a presentation on the topic ‘Give a boost to sanitation entrepreneurs!’ We invite you to attend our session on Monday, 28 August (14:00-15:30) discussing inclusive revenue models in faecal sludge emptying and transport businesses. We invite you to meet us at the event, please write back and schedule a network meeting. There is a lack of scalable businesses in the faecal sludge and sanitation space. Entrepreneurs do not have sufficient insight into various barriers and opportunities for sanitation businesses along the sanitation chain. That was one of the key findings from the Sanitation Innovation Accelerator (SIA) work carried out in India by IRC and Ennovent. Having yet another incubator initiative to attract businesses is not going to solve these challenges. The objective of this session is to explore: How government engagement can ensure emptying and transport markets is inclusive and that private sector service providers are able to reach these market segments in a financially viable manner. 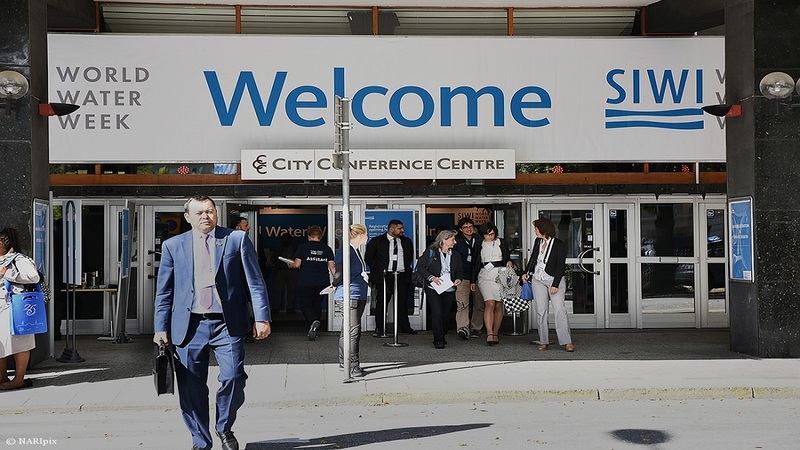 For all the event participants, this is our call for engagement with you and we look forward to connecting with you in Stockholm and invite you to attend our session on Monday, 28 August (14:00-15:30). Featured image photographed by Nayereh Rajabi.